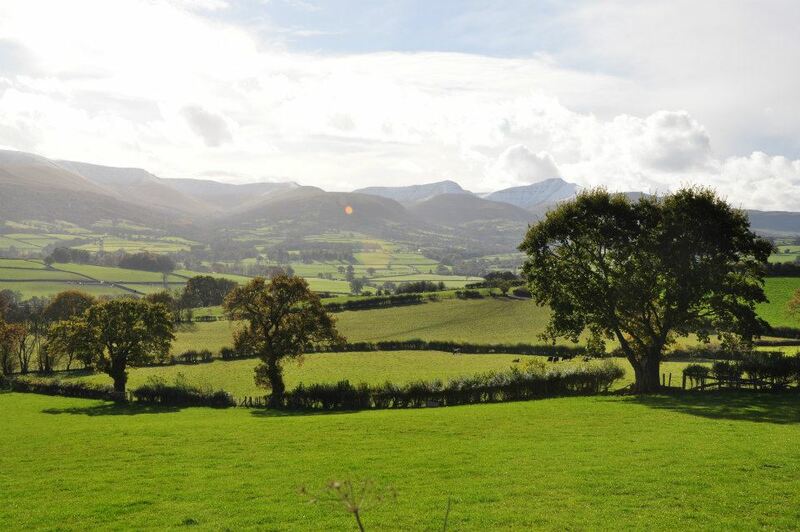 The area offers a wealth of activities right from the bunkhouse door - mountain biking, canoeing, horse-riding, hiking, gliding etc. 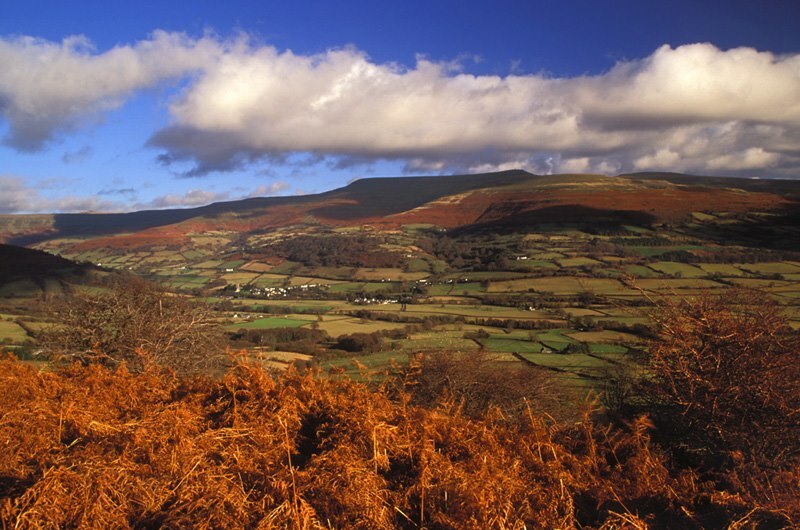 We are in the eastern part of the Brecon Beacons National Park, and are right on the popular routes for Castell Dinas and Waun Fach, so you don't even need to get into your car to start your adventure. 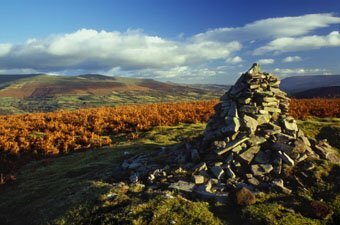 Pen Y Fan start points are also easily accessible, along with a wealth of other fantastic walks. 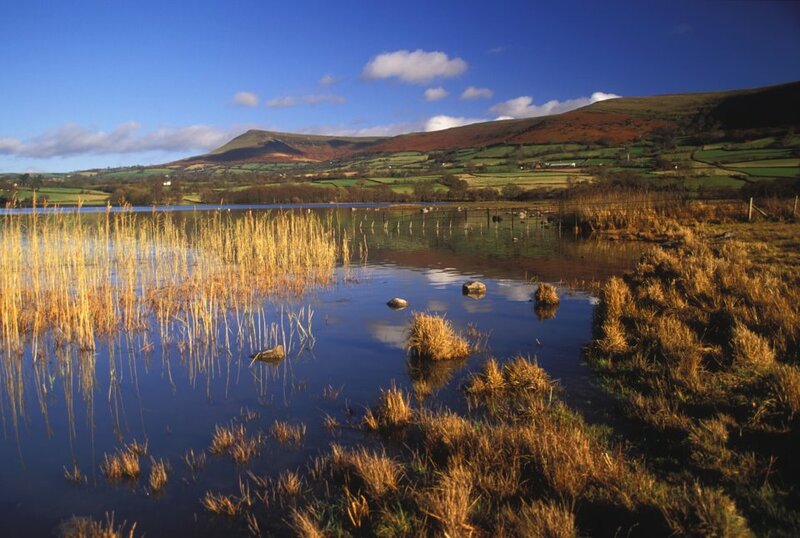 For mountain-biking, Bikes & Hikes in Brecon and Drover Holidays in Hay are two great places to start. For local outdoor activities including white water canoeing, have a look at Black Mountain Activities who are fantastic for group activities. 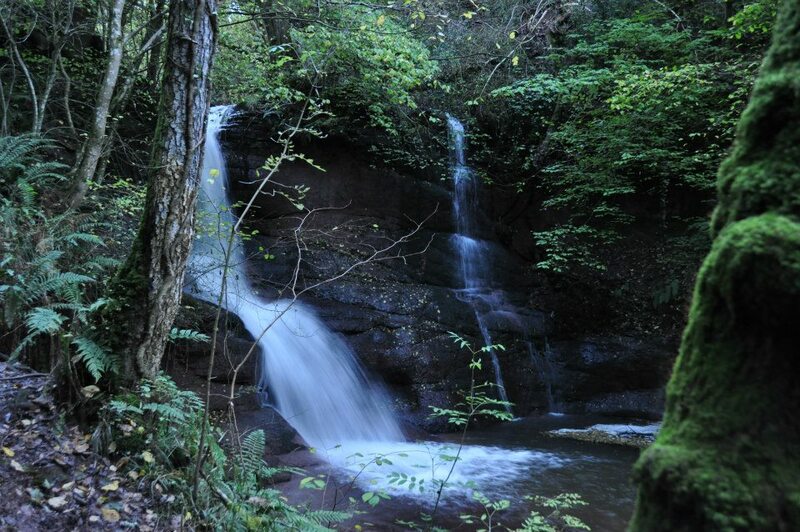 If you fancy a really exciting activity then contact Gorge Walking Wales for a thrilling gorge walking experience. 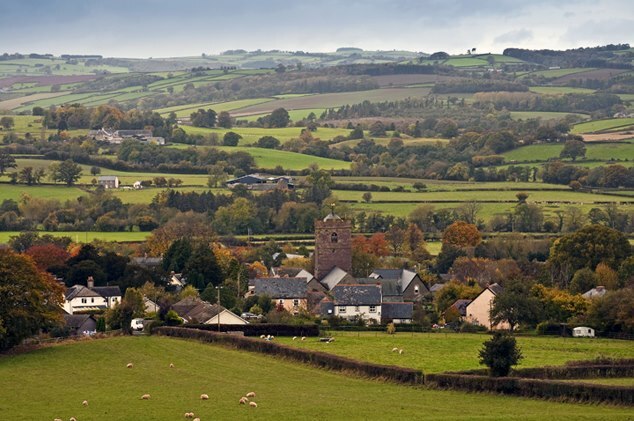 Our nearest town Talgarth is the first town in the Brecon Beacons to be awarded 'Walkers Are Welcome' status, and there are a variety of planned walks along with an annual walking festival - you can also visit the beautifully restored mill in the town centre. 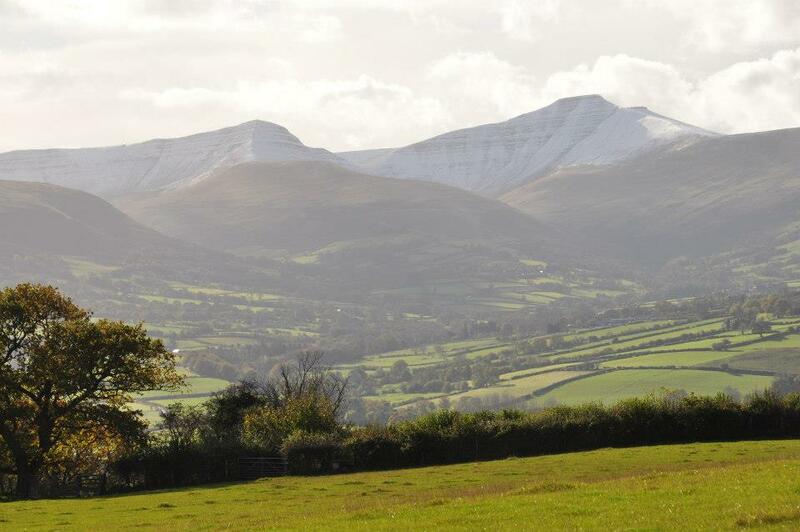 If you fancy seeing the Brecon Beacons from horseback, we also run a riding centre Trans Wales Trails on the farm, and we can offer discounted day rides and riding weekends for bunkhouse guests - see for more details or please enquire. 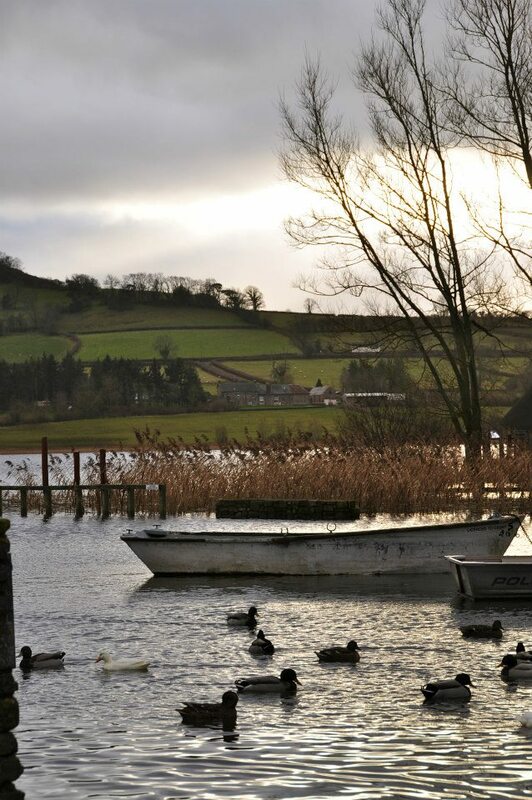 More details on the Waun Fach walk and others in the area. Gliding trips available at the Black Mountains Gliding Club.